The Ultimate Lovelyz Profile 2016 - OH MY KPOP! Our Lovelyz profile will provide you with the most important informations about the girls. And if you think that you already know everything about these amazing girls, than you should read very closely. Because we have some very interesting stuff for you. We gathered all the information we could find about Soo Jung and here they are. She was born on July 6, 1992. She was in Gwangju, South Korea. Soo Jung is the leader and a vocalist of Lovelyz. Her blood type is 0. She was born in Seoul, South Korea. Ji Ae is a vocalist of the group. She was born in Incheon, South Korea. She was born on September 23, 1994. Mi Ju is a main dancer and vocalist of Lovelyz. Soo Jung is a lead vocalist of Lovelyz. She is the Maknae of Lovelyz. 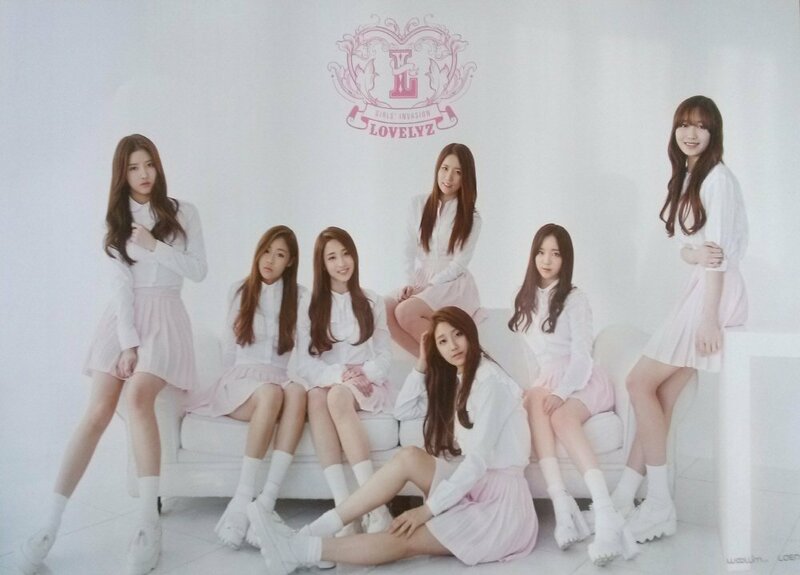 We tried to include as much information as possible about the band history of Lovelyz. But at some point we had to focus on the most important stages and events of the last years. Let us know if we forgot something extremely important and we will add it to the list as soon as possible. Lovelyz are managed by Woollim Entertainment. Their music has been influenced a lot by R&B and dance. They had their debut on November 10, 2014 with their first single “Good Night Like Yesterday”. Their first album “Girls’ Invasion” was released seven days later. Lovelyz won the “K-Pop Top 10 Artists” award at the Korea Culture & Entertainment Awards 2015. 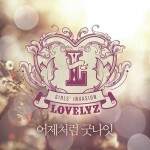 Their extended play “Lovelyz8” was released on September 30, 2015. They played their first concert at Ax Korea on December 5, 2015. 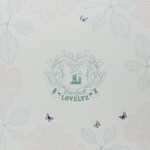 Lovelyz released their third album “Lovelinus” at December 7, 2015. There are no Lovelyz events near you, at the moment. Odd items in Lovelyz closet.